Shihan started his training late 1985. Achieving his Shodan Ho in September 1990. His Shodan (1st Dan) rank was achieved under San Chi Kai Karate under Kancho Mal Lomax. Over the years progressed to Godan (5th Dan). 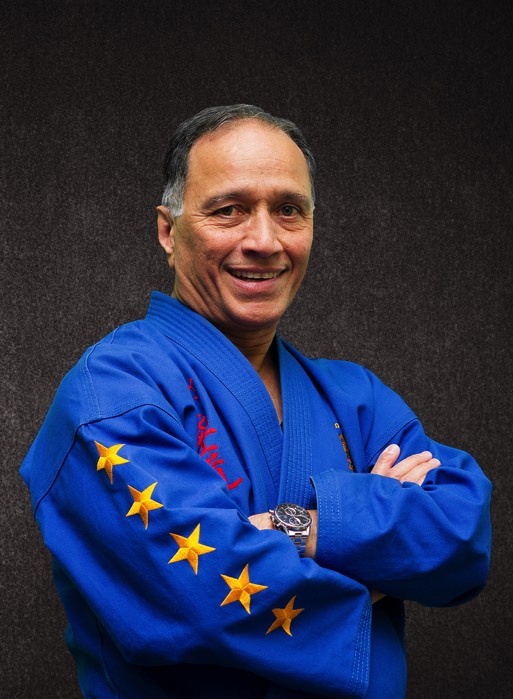 Shihan David Snell is passionate about Martial Arts more specifically Karate and what it stands for. Following the code of the Bushido is very much part of the philosophy behind the teaching.